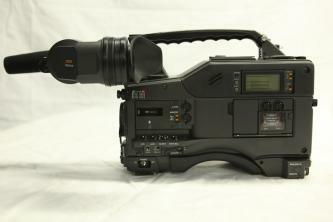 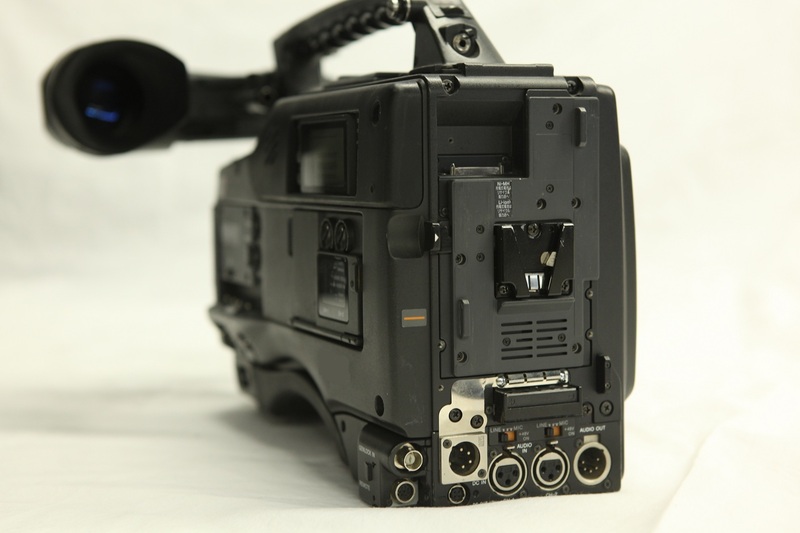 The Sony Cine Alta HDW-F900/3 camcorder shoots multiple frame rates: 24p, 25p, 30p, 50i, 60i, 23:98p, 29:97, and 59:94. 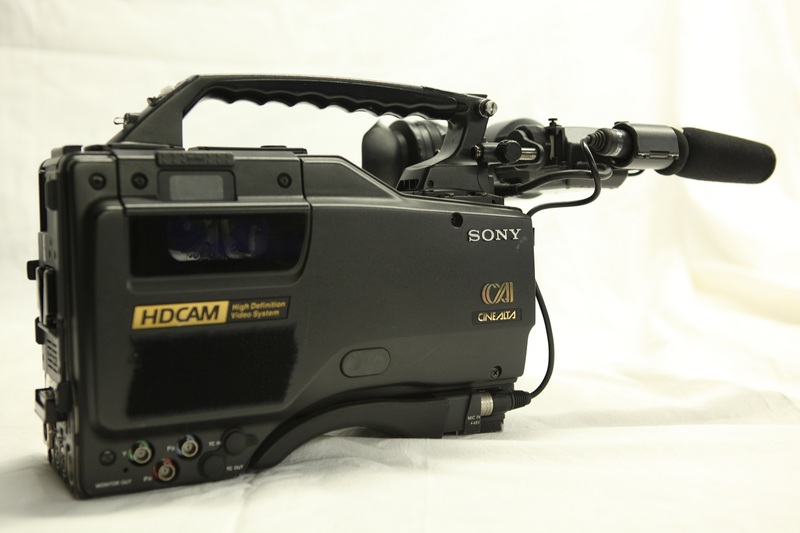 The camera resolution is always 1080. The camera image aspect is always 16×9.